A scene from DOGMAN, a Magnolia Pictures release. Photo courtesy of Magnolia Pictures. Dogman has a very typical script, but the acting is strong and its execution is wonderful and makes the film worth a watch. 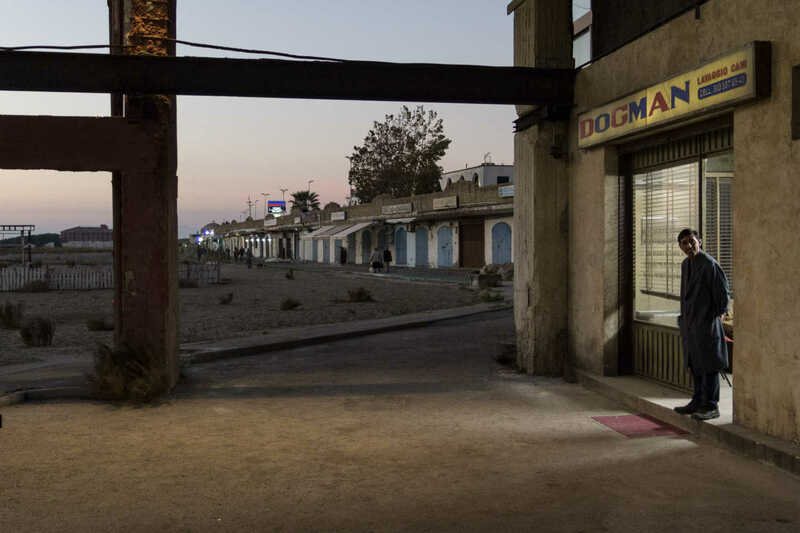 Dogman is a new Italian crime film co-written and directed by Matteo Garrone. The movie is about a poor dog groomer turned cocaine dealer who is forced to be involved in a violent crime by one of his more unstable clients. It debuted at the 2018 Cannes Film Festival and was the (not nominated) Italian entry for Best Foreign Language Film at the 91st Academy Awards. This is a relatively straightforward crime film, and herein lies one of it’s biggest issues. The script is entirely predictable. It is a shame that this movie is so bland and formulaic because its premise had a ton of potential. That isn’t to say that the film isn’t interesting at all — no, there are quite a few good, and even great moments — it just doesn’t live up to the expectations it set for itself. The only character in the movie that is even remotely developed is the protagonist. Marcello is likable, but also somewhat annoying at times. You almost blame him for allowing himself to be placed in the situation in which he finds himself, and the resolution to his arc is not particularly satisfying at all. Simone very easily could have been a complex and morally ambiguous character, but the film does not do that with him, instead turning him into a generic bully. Marcello Fonte in DOGMAN, a Magnolia Pictures release. Photo by Greta De Lazzaris. Photo courtesy of Magnolia Pictures. Thematically, the movie is relatively complex, but unfortunately, few of these themes are fully developed and impactful. 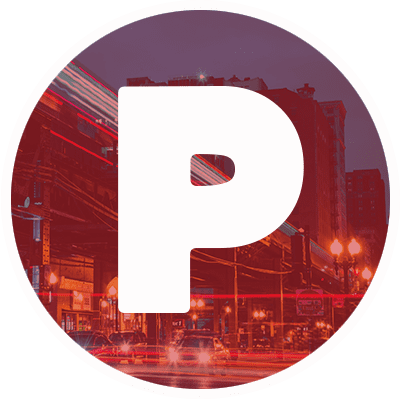 The film has something to say about loyalty and paying respect to the little guy, but these are both regular topics explored by movies of the genre. The script would have had to explore these themes with more depth to make it stand out. In terms of pacing, the film was relatively weak. Much of the movie drags, so its relatively short runtime feels much longer than it actually is. A big part of what makes the film feel so long is its overwhelmingly bleak and depressing tone. It is really hard to get absorbed into a movie that is this emotionally draining. damo Dionisi and Marcello Fonte in DOGMAN, a Magnolia Pictures release. Photo courtesy of Magnolia Pictures. That being said, the film is absolutely wonderful on a technical level. This has to be one of the most stylistically and visually unique movies to come out in a long time. The visuals are definitely what makes this film interesting and worth watching, almost making up for the conventional script. The cinematography and color scheme are brilliant. It is impressive how effectively the movie was able to utilize juxtaposition. The actors are also all very good. Marcello Fonte, who plays the protagonist, delivers a very strong turn. His performance is rich and layered, almost feeling like a dramatic version of something Roberto Benigni would do. In the supporting cast, Edoardo Pesce gives a solid performance as the brute, although his role is far less complex than Fonte’s. Overall, even though Dogman may not be the most impressively-written film, it is very well-shot and well-acted. The unique visuals make it worth the price of admission alone. Dogman opens in theaters on April 12. Sean is a film student, aspiring filmmaker, and life-long cinephile. For as long as he can remember, he has always loved film, but he credits the film Pan's Labyrinth as having started his love of film as art. Sean enjoys watching many types of films, although some personal favorite genres include dramatic comedies, romantic comedies, heist films, and art horror.